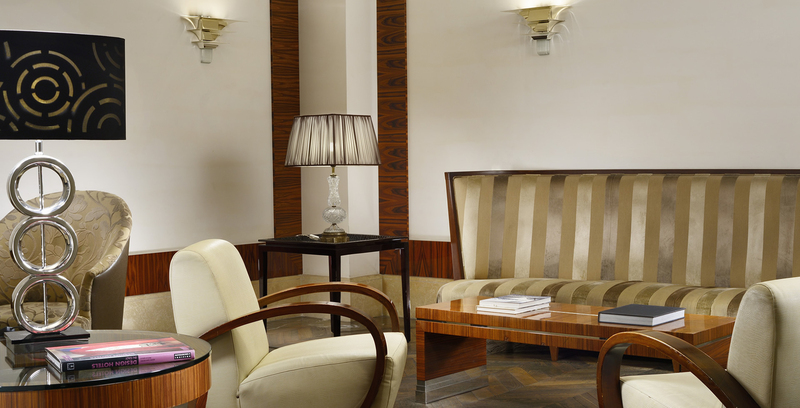 The largest Italian hotel chain in Italy; three ways to experience a genuine welcome. A luxury urban hotel a stone’s throw from the Coliseum? Or how about a sumptuous Sicilian getaway steeped in traditional island charm? Perhaps a modern seafront pad where mornings can be spent basking in the Italian sunshine next to the pool? 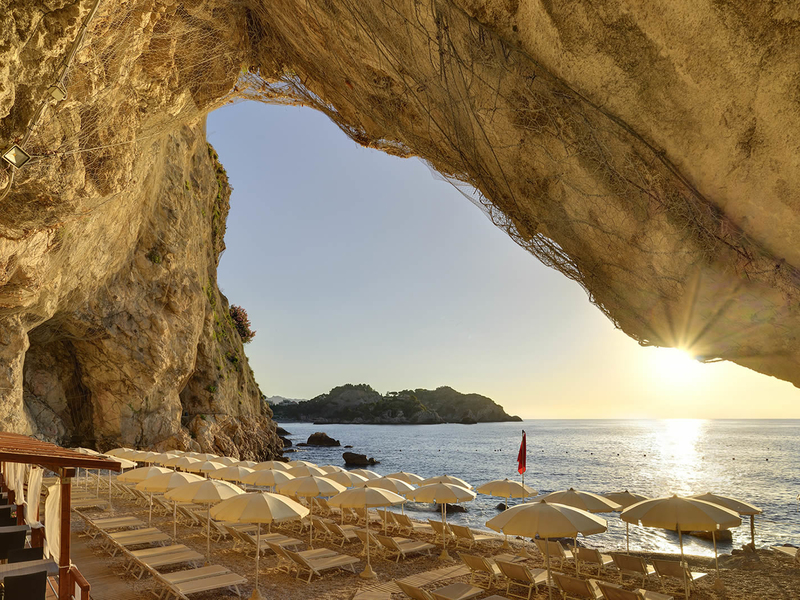 Gruppo UNA has a portfolio of 38 hotels, resorts, villas and aparthotels spread across 19 destinations throughout Italy. From optimally located urban hotels and practical aparthotels to tranquil beach and country resorts. With 5,000 rooms, Gruppo UNA opens the doors to your very own Italy with three distinct hotel collections: luxurious and characterful UNA Esperienze exceeds the expectations of even the most demanding guests, while elegant UNAHOTELS showcases an authentic variety of the finest comfort Italy has to offer, and smart UNAWAY promises guests urban practicality and flavour. Its history, the roots that sink in the territory and in the culture, the soul closely linked to Italy: Gruppo UNA is virtuously connected to the concept of Italian lifestyle, that unique blend of passion, emotions, traditions, flavors, knowledge, spirit, ways of being and willing to live the bella vita that has always distinguished our country. A rich heritage that Gruppo UNA brings to the hospitality sector, making it its own and embodying its peculiarities. UNA Group is the custodian of that world made of warmth, taste of life and of beautiful and good things. Design, good food, art, culture, natural beauties, conviviality and elegance are the columns of the Italian way of life that every guest can taste with the Gruppo UNA collection. A collection of top hotels and resorts in Italy with privileged locations across the country, high quality standards and personalized service.  Gruppo UNA’s premium brand to expand in Tuscany. The Italian hotel chain acquires the management of Leone Blu Suites | UNA Esperienze in the heart of Florence. UNA Esperienze exhibits a renewed elegance. 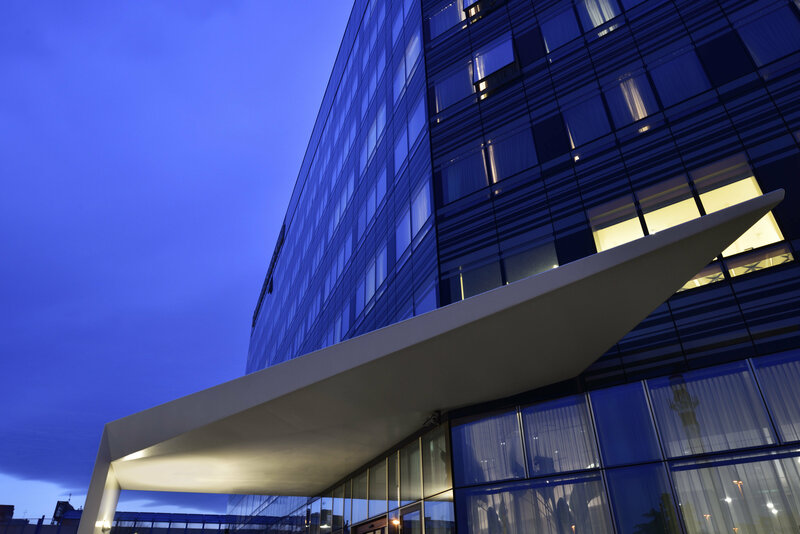 Gruppo UNA: new investments in MICE Industry. At Carnival time, every trip counts. Enjoy the real Italian hospitality thank to Gruppo UNA special offer. Gruppo UNA is hotel partner of the Italian Basketball team Virtus Bologna. Torino XXL: Gruppo UNA on the most famous board game in Turin. Enzo Miccio chooses Gruppo UNA for his exclusive Academy dedicated to wedding planners. New Year's Eve in Italy: suggestions and tips to spend your holiday at the best. Black Friday Promo: Save up to 40% for stays through March 2019. Gruppo UNA si unisce ai festeggiamenti per i vent'anni del Golf Club Cavaglià, immerso nel verde e nel cuore del Piemonte, fiore all’occhiello di UNAHOTELS Golf Hotel Cavaglià.  Under the ownership of Unipol Gruppo, Gruppo UNA S.p.A. was founded in 2016 by merging Atahotels and UNA Hotels & Resorts and today represents an excellence of the Italian entrepreneurial culture and the convergence of two corporate cultures: just as Unipol Group plays a leading role in the insurance panorama, Gruppo UNA wants to be an excellence in the Italian hotel sector. It is the convergence of two similar business cultures, which place the person and the personalized service at the center of a virtuous synergy.